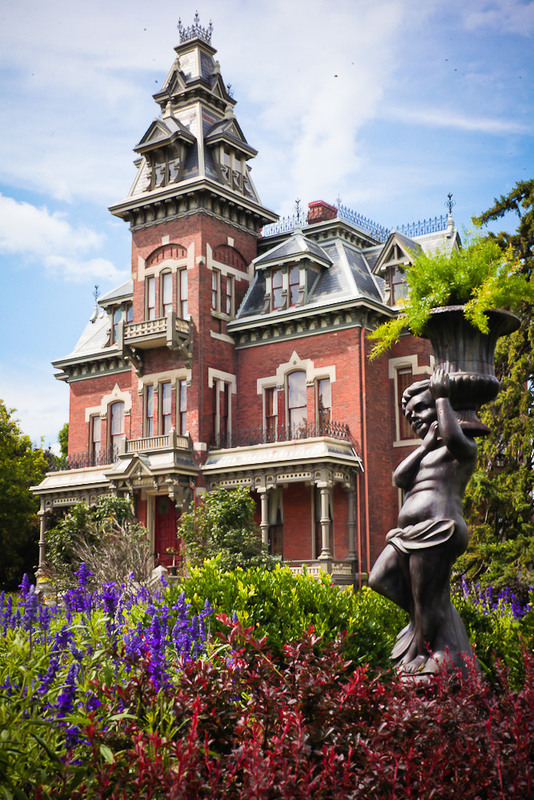 While being pampered at Woodstock Inn, enjoy the rich heritage of the area. 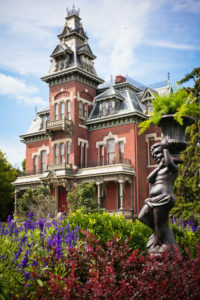 Historic Independence Square is a charming and important destination for history buffs, a place to enjoy the heritage of the trails west, and the adventure of a city flourishing in the 21st century. It was here that wagon trains assembled to make their way to Santa Fe, California, or Oregon. Every September more than a quarter of a million people converge on Independence to celebrate this history during Santa-Cali-Gon days. The square, designed around the old courthouse, is a testament to the Old West history of the town. 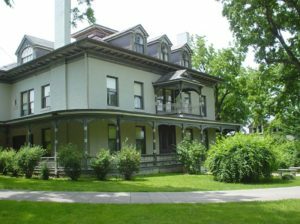 The Harry Truman summer White House and Library are also part of the rich Independence heritage. Considered one of the best presidential libraries in the country, people from all over the world are drawn here to visit and do research in the rare archives. 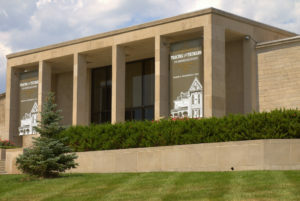 Due, in part, to our historical significance of being the gathering and starting point for millions of pioneers heading West, Independence is home to a gold mine of family history information at the Midwest Genealogy Center. Fill in the blanks and be ready for some surprises as you explore your roots. 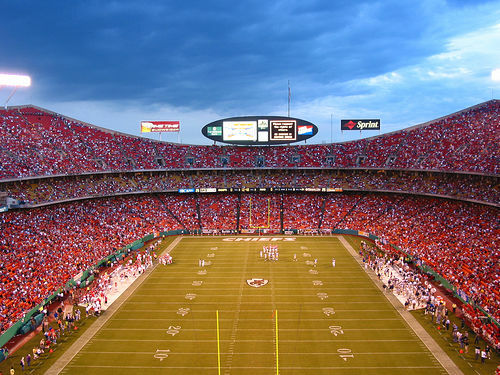 Just five miles to the west is Kansas City, a dynamic and entertaining city. Spend a day at the Country Club Plaza, a treasure of Spanish architecture or Halls Crown Center, where the Hallmark Card Company is located, and many charming shops and boutiques are found. 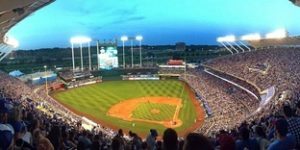 Enjoy a concert at the new Sprint Center, and spend the evening at the Kansas City Power and Light District with its many restaurants and musical venues. 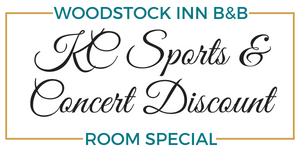 Woodstock Inn is just a few blocks from Historic Independence Square and the Truman summer White House. 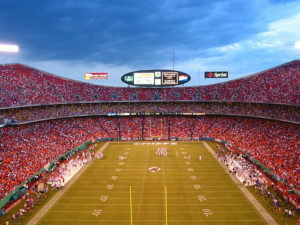 It is just a couple of miles from the Truman Sports Complex where the Chiefs and Royals professional teams play. Just a few miles east are the Independence Events center where the Maverick’s hockey team plays, and many concerts and events take place. All destinations are well connected by bus, train, and interstate highways. 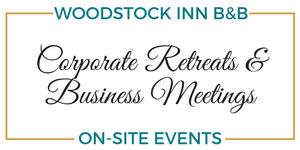 As our guest, you will find that Woodstock Inn enjoys a fantastic location, further enhanced by the beautiful landscaping of church headquarter buildings across the street. You will want to come back time and again to this wonderful area full of rich heritage and inspiration. Let us prepare a package for you to both pamper you and provide you with the best that the area has to offer. 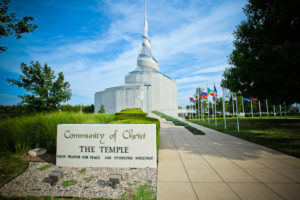 Find area information map, recommended attractions, restaurants, transportation, and directions HERE. 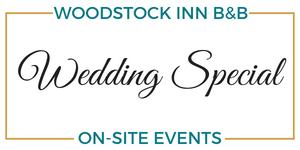 Have your special event at Woodstock Inn! 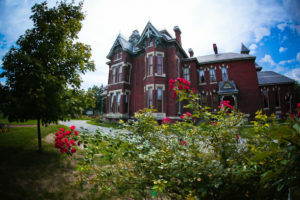 The inn and rooms are inspired by countries of the world, France, Italy, Scotland, England, Morocco, and Greece. Which one speaks to you? 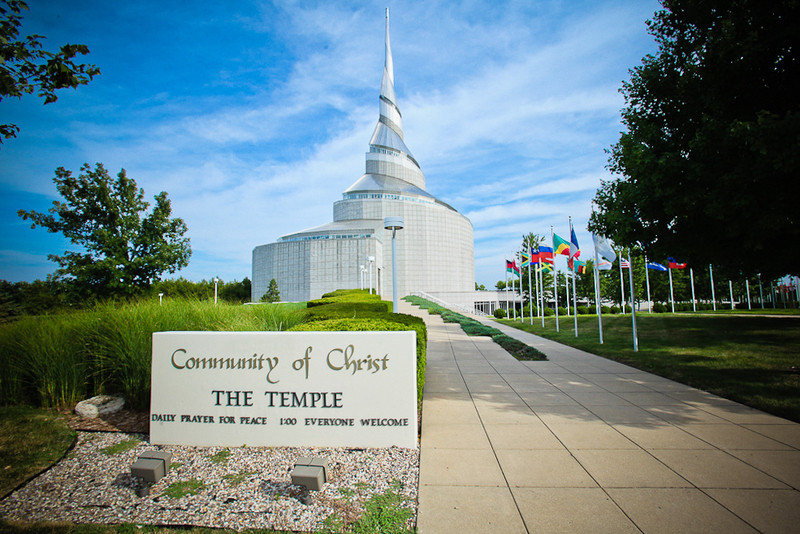 Our neighborhood includes a President of the United States, the Wild West, headquarters of the Community of Christ, and World Champion sports teams! Planning a short or long term stay with us? 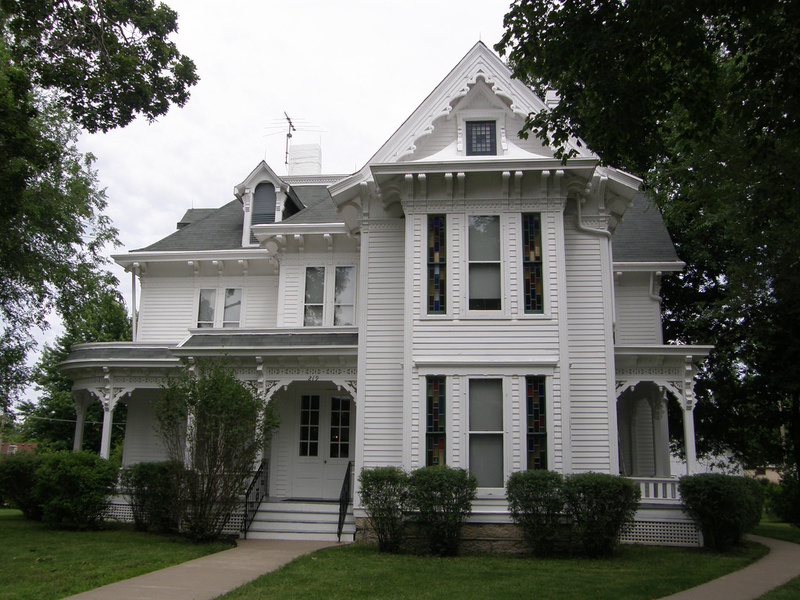 We have spa and regular rooms at affordable prices. 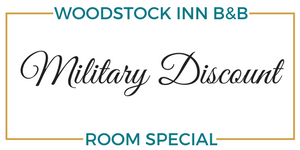 Check availability...Go directly to make a reservation! 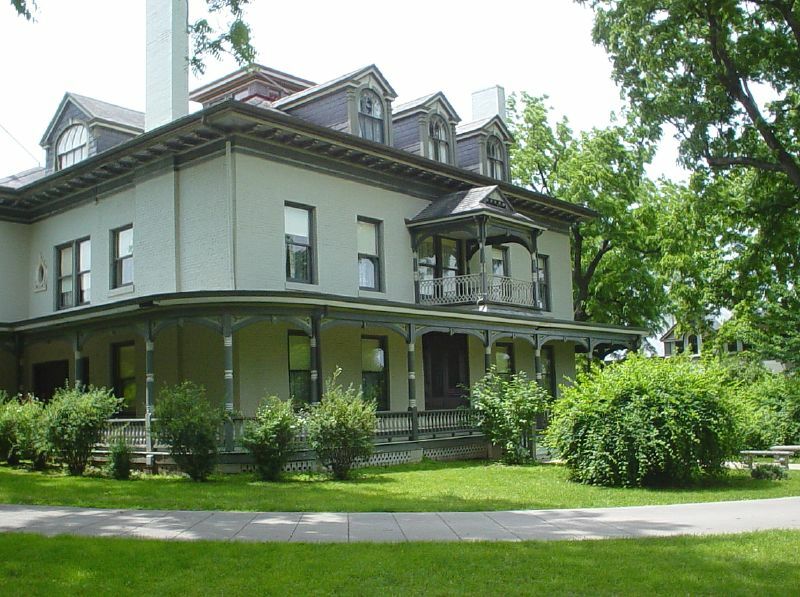 Woodstock Inn Bed & Breakfast | 1212 West Lexington Ave.